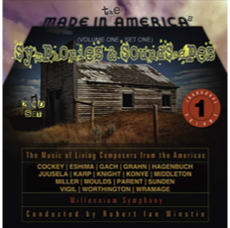 Kid’s Play: A Fun Suite for Orchestra, “Made in the Americas” Vol. 1, Millennium Symphony Orchestra, Robert Ian Winstin conductor, ERMMedia (ERM-5227), January 2009. 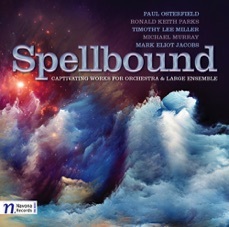 Alone: Suite for Orchestra, "Spellbound: Captivating Works for Orchestra and Large Ensemble" Prague Radio Symphony Orchestra, Robert Ian Winstin conductor, Navona Records (NV5911), May 2013. 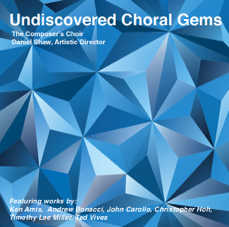 Jubilate Deo and The Garden of Dreams, "Undiscovered Choral Gems" The Composer's Choir, Daniel Shaw conductor, Phoenix Classics (CCR43416), July 2015. 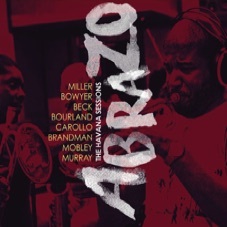 Hot Miami Nights and On An Autumn Day, "ABRAZO: The Havana Sessions" Members of Irakere, Ansonica Records (AR0001), June 2016. 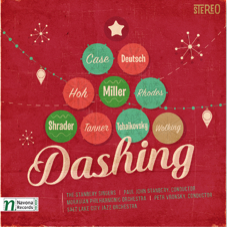 A Christmas Celebration, "Dashing" Winds and Percussion of the Moravian Philharmonic Orchestra, Navona Records (NV6055) September 2016. My first solo CD project with the help of PARMA Recordings features seven jazz quintets and one octet written between 1989 and 2017. Recorded in North Carolina and New York City. Ansonica Records (AR0006), March 2018. 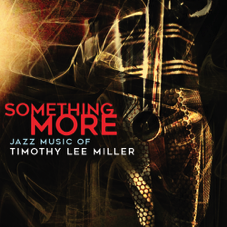 NEW CD - SOMETHING MORE released March 9, 2018. Click below to purchse at Amazon.com, iTunes, or Naxosdirect . . .